Shop at Kroger and a percentage will be donated to SBAIN. 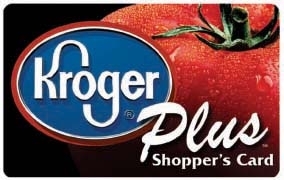 Simply register on-line with the Kroger Community Rewards Program, select "SPINA BIFIDA ASSOCIATION OF INDIANA 22925" as your organization and your Kroger purchases will benefit SBAIN. 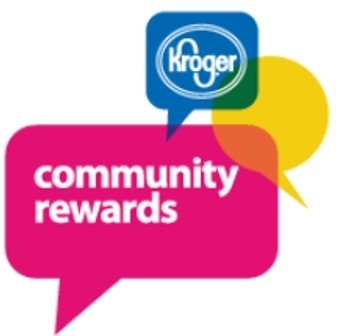 krogercommunityrewards.com Shop, Swipe and Donate to SBAIN! Do you shop on Amazon? Your Amazon purchases can benefit SBAIN. Just go to the AmazonSmile link below, select SPINA BIFIDA ASSOCIATION OF INDIANA as your charity of choice, and shop as usual. Amazon will direct .5% of your purchases right to SBAIN. Shop and Support SBAIN! 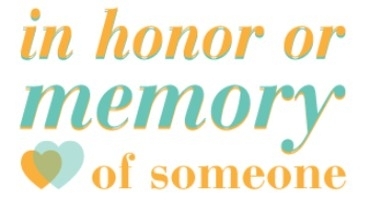 Gifts "in honor of" or "in memory of" someone or something special. They make excellent holiday or birthday gifts too. Donate online or by mail. Include the detailed information in the comments section of the donation so an appropriate note can be sent. 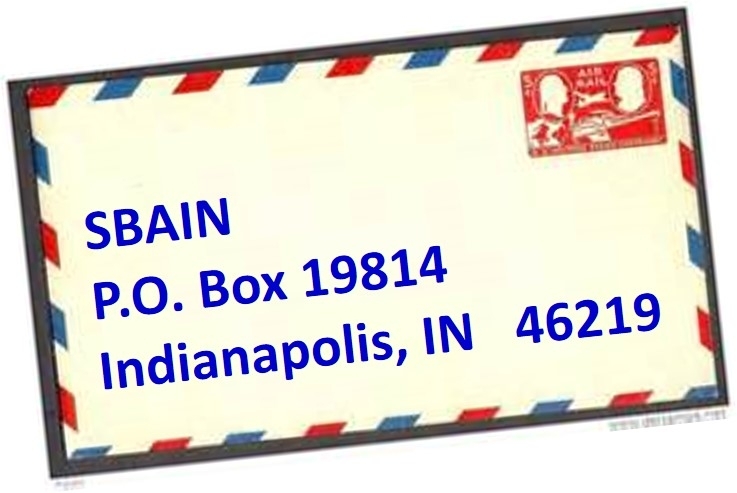 Make checks payable to SBAIN.